Our registered migration agents represent our clients by providing them with a broad range of Australian immigration services from australian immigration business services, individual migration services, Migration Review Tribunal Representation and citizenship applications in Australia. With over 70 independant Registered Migration Agents and Immigration Lawyers, we provide comprehensive, high quality immigration services for all sorts of visa applications for Australia - at a fraction of the usual costs. Our registered migration agents and immigration lawyers a are fully qualified and experienced to handle all types of Australian visa applications. All our Migration Agents are registered with the Office of Migration Agents Registration Authority (OMARA) in Australia. How to become an approved sponsor? Want to have your visa chances evaluated by a Migration Agent? With strategically located offices in Sydney, Melbourne and Auckland, our group offers the highest calibre of immigration services in Australia. You can be assured that as one of our clients, your immigration needs will be catered for. Everything our Migration Agents do is focused on enhancing the delivery of immigration services to you. 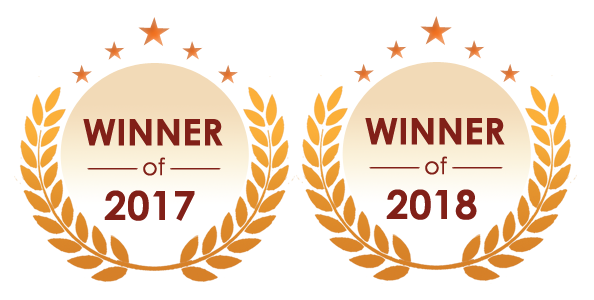 With another year behind us we are proud that once again, for the second year, we have received the Immigration Choice Award 2018 for the Best Migration Agency. We will continue to make 2019 another amazing year for you!